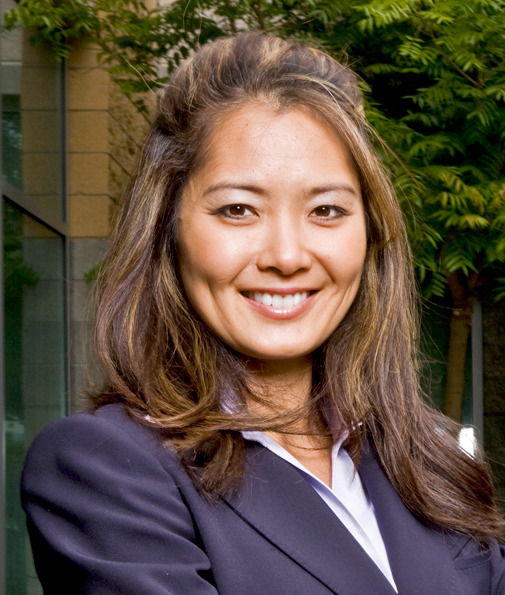 Sharon Nakamura-Brown was recruited in 2008 as Associate Director and COO of the Merage School’s Center for Real Estate. 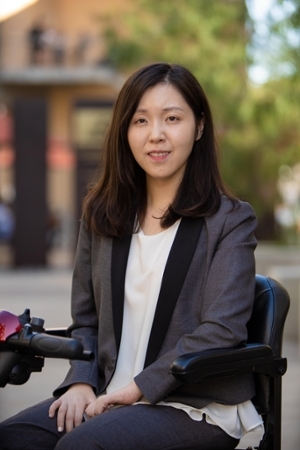 Nakamura-Brown is responsible for the Center’s general management including board development and committee management, fundraising activities, professional outreach and external educational programs. She has 24 years of professional experience in both the public and private business sectors. Previous to this position, she was appointed as the first director of the UCLA Anderson School’s Ziman Center for Real Estate where she formed its original founding board, established fundraising programs and various professional outreach programs. She was Co-Founder and COO of RENTV.COM, a real estate media company; held positions as Vice President at several business units at Kennedy Wilson International (NYSE:KWIC); and has also served as Controller & Project manager of R&T Development, a Mitsubishi Trust – Takenaka joint venture development and investment firm based in Los Angeles Sharon holds a BA in Economics from UCLA and an MBA from the USC Marshall School of Business and was a former president of the UCLA Real Estate Alumni Group.